I like you London, I like you a lot.. However, you didn’t much like us at the weekend! All those stairs and escalators are difficult to navigate with a small person in tow. Especially one in a buggy! And I don’t think you wanted us to feed said small person either. You must have hid all the toddler food from all the usual shops that stock toddler food (we try to stock up on Ella’s kitchen toddler meals for when we’re out and about as its sometimes too difficult to get little Bee a meal due to his allergies). We were all over trying to find suitable food for emergencies.. there was none to be found.. apparently London doesn’t feed toddlers. 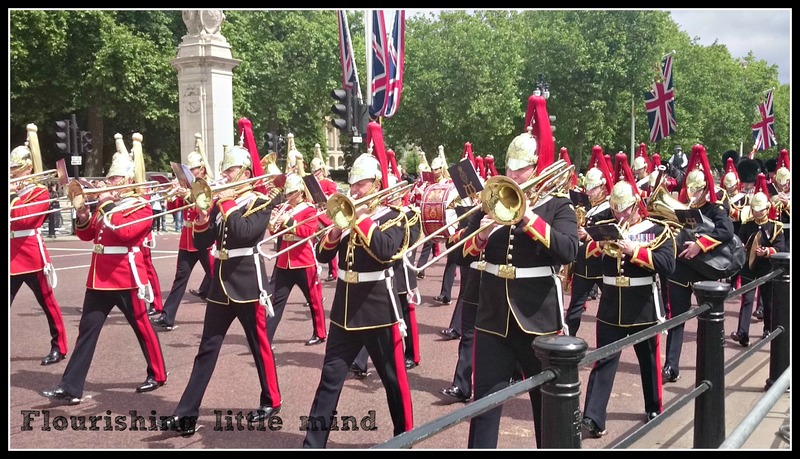 Despite these complaints we had a fantastic time in London! I feel like we need a holiday to get over our holiday! 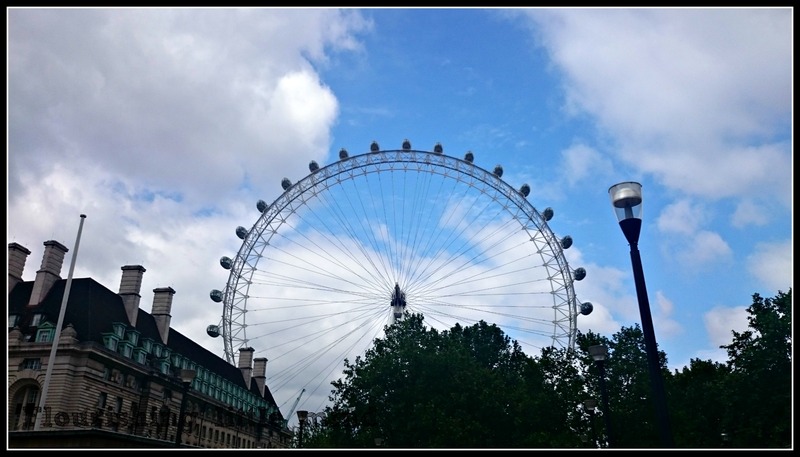 We were so busy every day visiting sights in London and the surrounding area. London is super busy as you can imagine and can be rather hustle bustle with a buggy. London is actually very kid friendly for older children. There are a tonne of experiences and activities to keep them occupied and lets be honest.. the adults too. 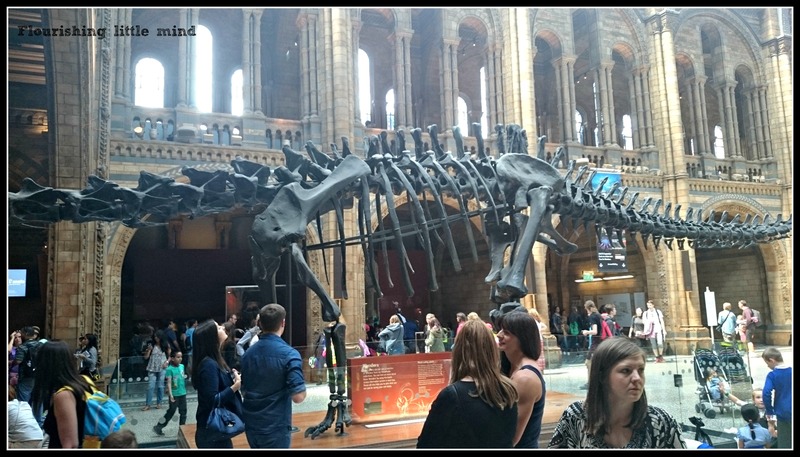 One of our favourites was the Natural history museum. I Love the gigantic, monstrous diplodocus in the entrance. The little person wasn’t quite so impressed. 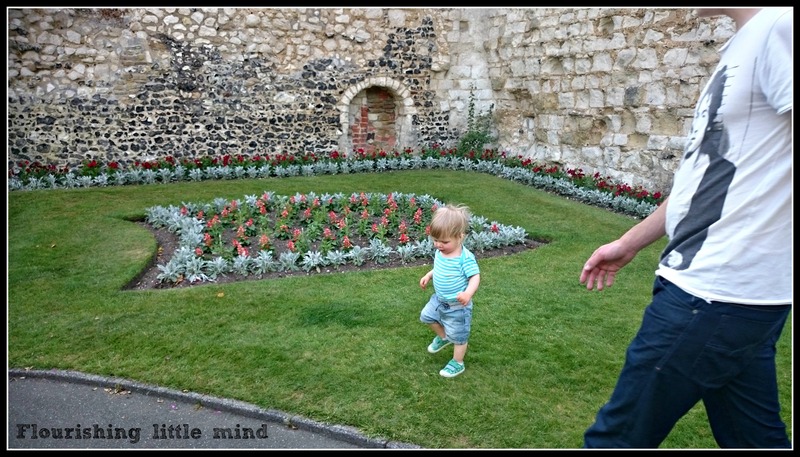 Although the museum was great, it was extremely busy with tourists and school trips so little Bee wasn’t able to run around as much as we would have liked. After some lunch at the museum he fell asleep anyway. 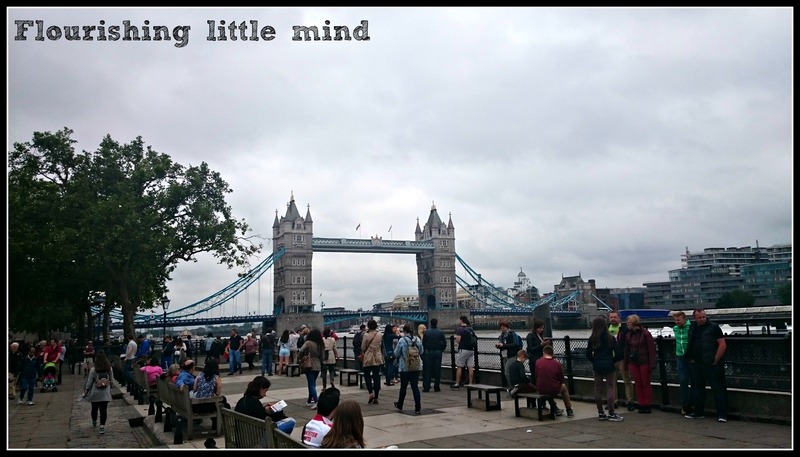 We spent a lot of time wandering around London, jumping on and off the tube and eating street food! all in all it was a fab weekend. 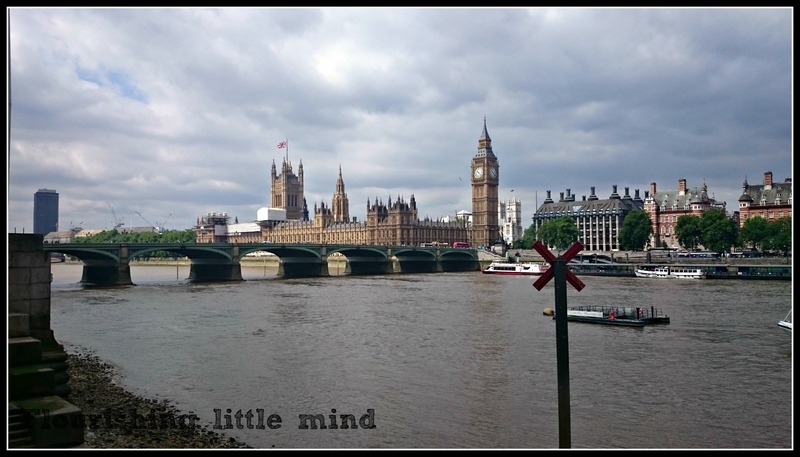 I’ll be putting up a new post soon about our other adventures in London.